Help us celebrate a Grand Opening with a ribbon cutting for YLR Premiere Events Hall. 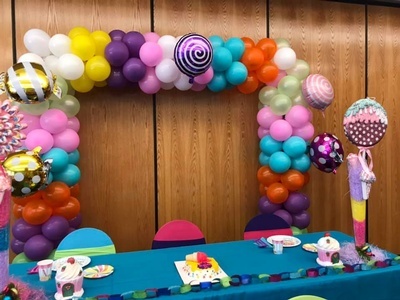 A note from Ms. Yolanda Reed, your Event Decor Specialist here at YLR PREMIERE EVENTS, and whether its a Brand New Baby or a brand New Birthday. We specialize in making your day as special as you are. 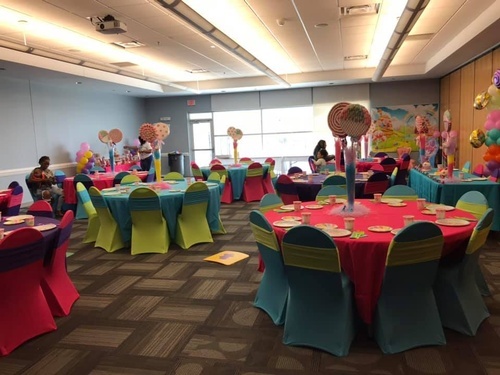 Just leave all of the planning and decorating to us and we will make sure you have a event that you will talk about for days to come. 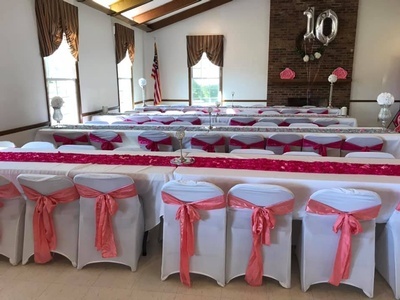 Not only do we make sure it's memorable, we also make sure it's affordable. From a small budget to a big one. You will be at ease knowing that we captured your idea of a great event with no worries. So leave everything to YLRPREMIERE EVENTS where "You'll Love Remembering". Open to the public to come find out about this wonderful business. Chamber members are encouraged to attend and support a fellow Chamber member.